Välkommen till ATeNa Didaktik. Tidskriften kommer att publiceras digitalt på denna hemsida när den lanseras under hösten 2019. 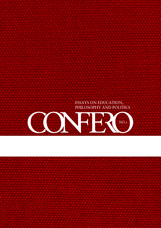 Confero: Essays on Education, Philosophy and Politics is a peer-reviewed interdisciplinary journal on issues related to education and social criticism. 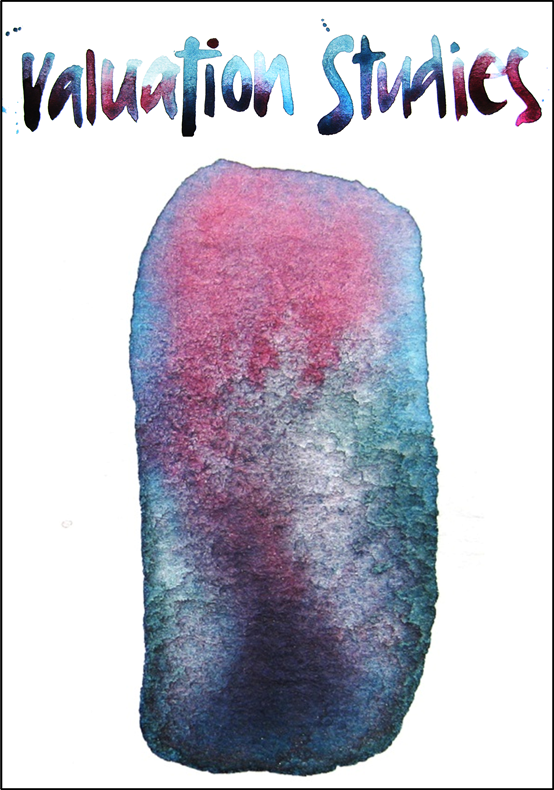 The journal provides a space for essayistic writing in this area, and particularly welcomes philosophical and political contributions. 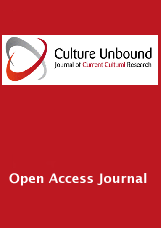 Culture Unbound: Journal of Current Cultural Research is an open-access peer-reviewed journal that publishes interdisciplinary cultural research. It aims to be international in its readership, authorship and content. 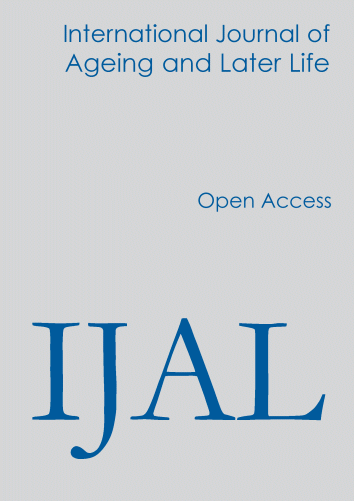 The journal challenges existing models of traditional scholarly publishing through its strong commitment to open access publishing and the encouragement of innovative and experimental publishing methods. This allows Culture Unbound to stand as a truly accessible home for cutting-edge cultural research. 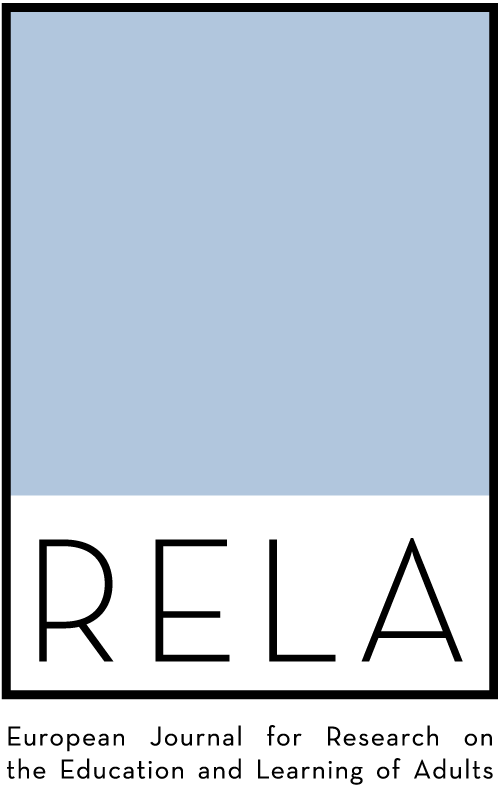 The European Journal for Research on the Education and Learning of Adults (RELA) is a refereed academic journal creating a forum for the publication of critical research on adult education and learning. It has a particular focus on issues at stake for adult education and learning in Europe, as these emerge in connection with wider international and transnational dynamics and trends. Such a forum is important at a time when local and regional explorations of issues are often difficult to foreground across language barriers. OJS is currently not in use for this journal. 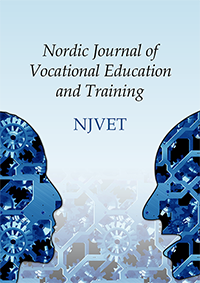 The Nordic Journal of Vocational Education and Training (NJVET) is a refereed academic journal creating a forum for the publication of research on vocational and professional education and training. The Northern European Journal of Language Technology (NEJLT) is the journal of the Northern European Association for Language Technology (NEALT). 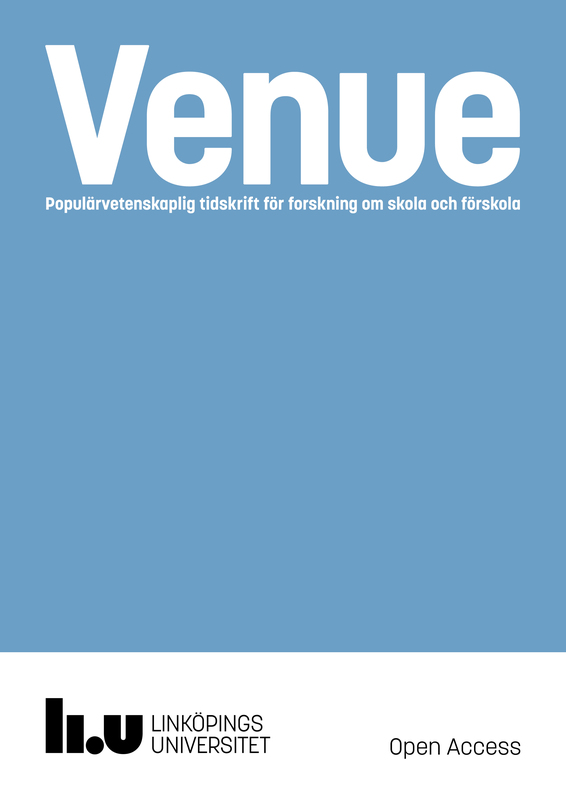 The journal is hosted at Linköping University Electronic Press (LiU E-Press) under an Open Access policy. 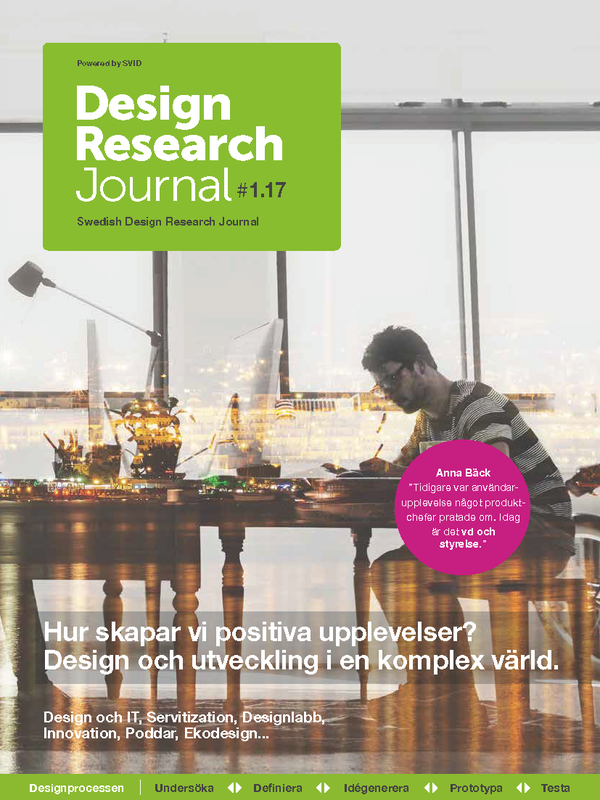 Swedish Design Research Journal is a journal for design research and development of the design field. Swedish Design Research Journal is published twice per year and consists of two sections: a research section in which an editorial committee reviews contributions in an anonymous process, and a section that comprises interviews, reports, columns and reviews of design-related literature. Valuation Studies is committed to foster valuable conversations in the new transdisciplinary and emerging field of valuation studies. Valuation here denotes any social practice where the value or values of something is established, assessed, negotiated, provoked, maintained, constructed and/or contested. The journal provides a space for the assessment and diffusion of research that is produced at the interface of a variety of approaches from several disciplines, including: sociology, economic sociology, science and technology studies, management and organisation studies, social and cultural anthropology, market studies, institutional perspectives in economics, accounting studies, cultural geography, philosophy, and literary studies. Through the net journal Venue, we wish to stimulate colleagues working in school, as well as colleagues in educational research at universities and colleges, to participate in a qualified exchange of thoughts and knowledge, by describing experiences and research related to pre-school and school. In Venue you will be able to publish, comment on, and develop different kinds of descriptions of proved experiences as well as scientific studies.